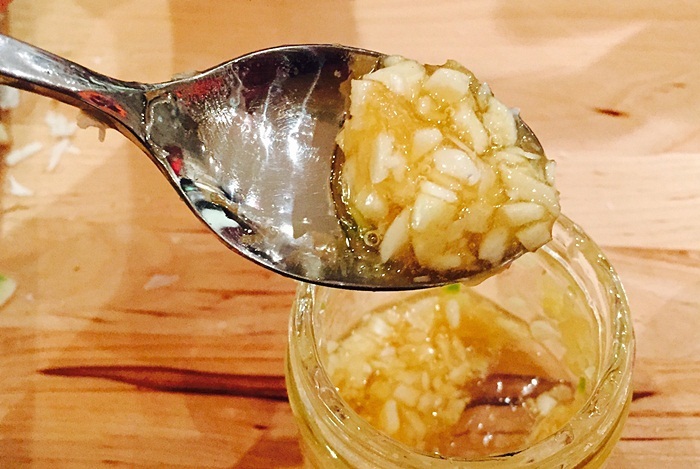 Chop 2 – 3 garlic cloves into small pieces and mix them with 1 tablespoon of honey. If you take this combination every day, you will notice that you feel much more energized and healthy. 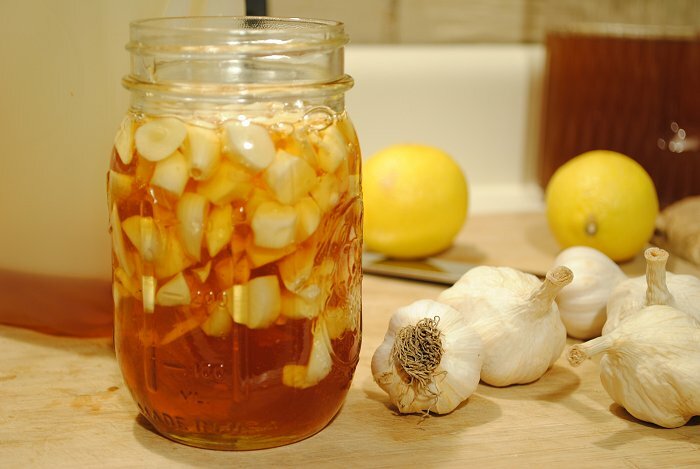 Garlic is precious gift from the nature and is one of the ingredients that is used in almost all kitchens around the world.Garlic is amazing, besides it gives unique taste to the dishes it is incredibly powerful in treatment of various ailments. In addition, raw garlic is amazing and powerful medicine.Garlic have many medicinal properties of garlic is decrease high blood pressure and cholesterol, prevent coronary heart disease and heart attack. Also, it can stop the effects of atherosclerosis.